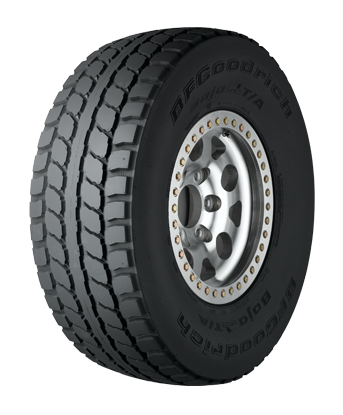 Tires exclusively intended for circuit use in dry conditions. 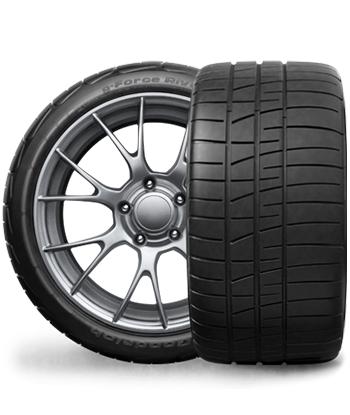 These tires offer excellent speed performance through their high traction while ensuring superb driveability. 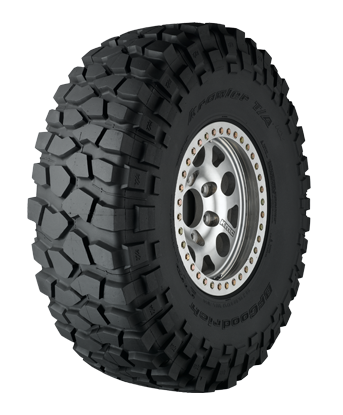 Evolutionary design of the winningest tire in SCORE desert racing history. 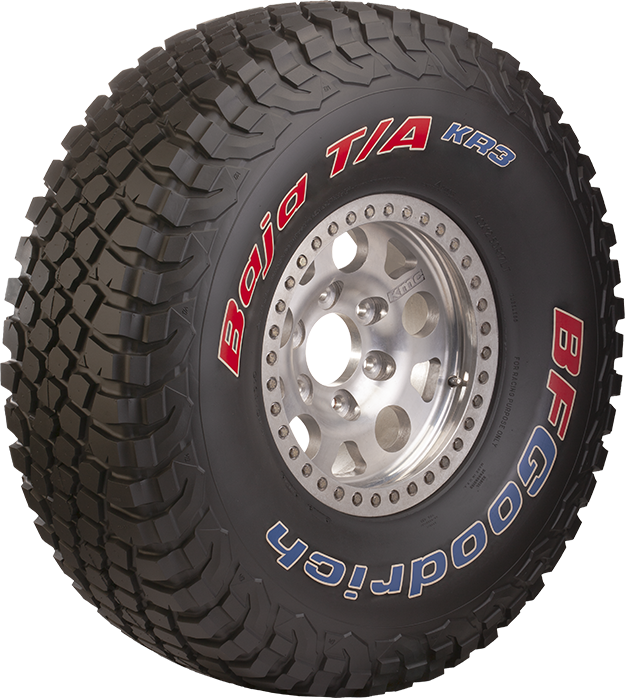 The latest iteration of the legendary BFGoodrich Baja T/A the KR3 takes steering response and transitional handling to the next level for unlimited class desert racing vehicles. 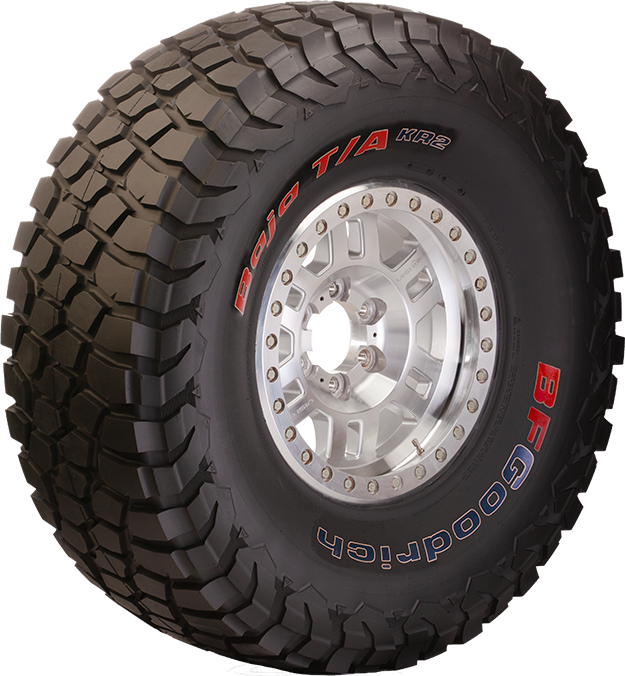 World’s best rock-crawling tire. Unprecedented grip on rocks, mud and dirt. STREET OR TRACK – If It’s Paved, Own It. The UHP choice for long lasting performance in low-cost endurance racing. STREET, AUTOCROSS, OR TIME ATTACK – If It’s Paved, Own It. 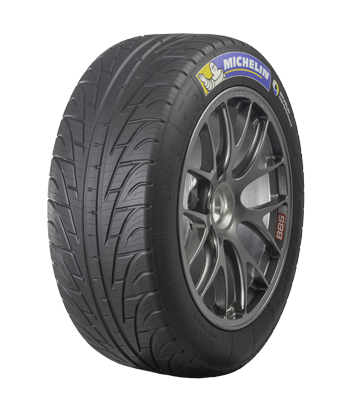 The same proven Rival S compound introduced in 2015 with enhanced internal construction to improve turn-in and transitional response on low to medium horsepower momentum autocross cars. 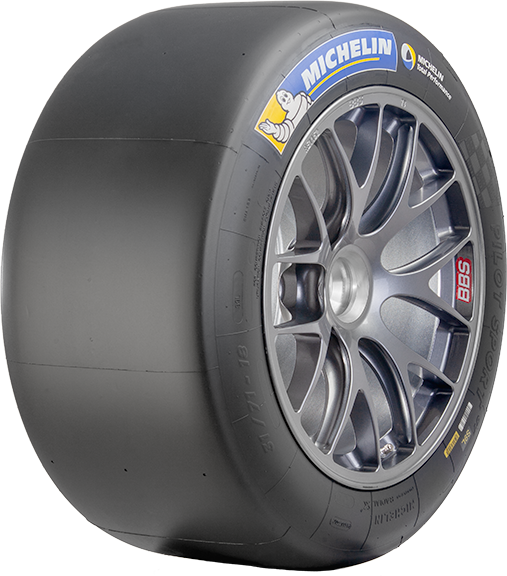 The new MICHELIN Pilot Sport GT P2L rain tire range offers high levels of control and driving safety thanks to improved performance that remains constant throughout a race.